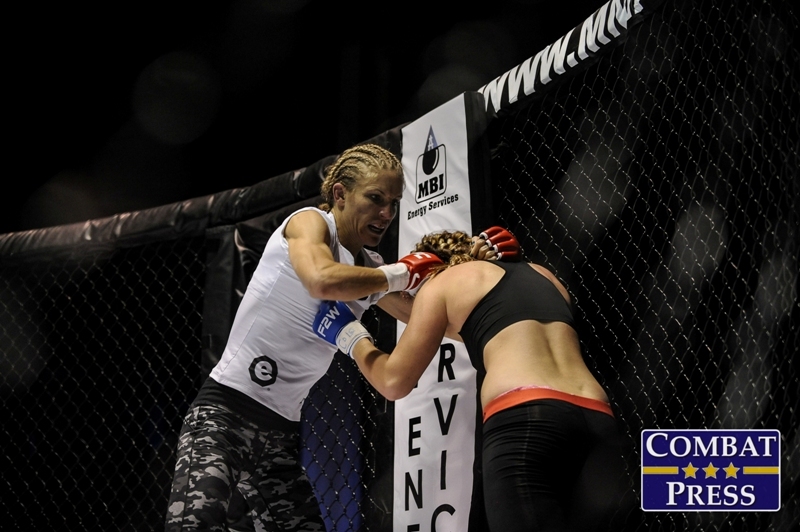 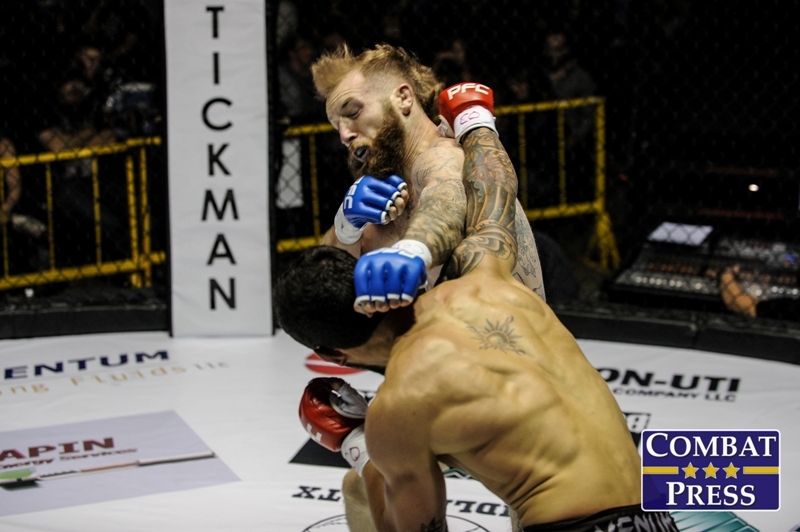 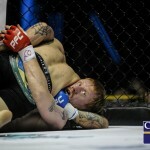 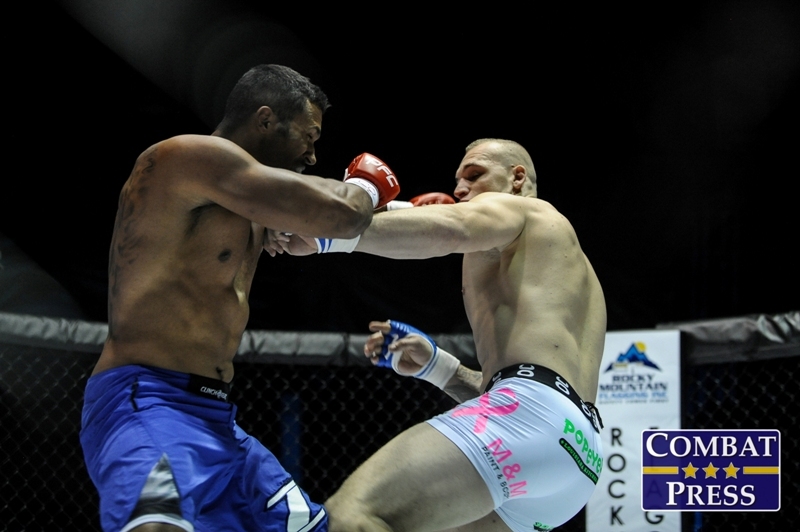 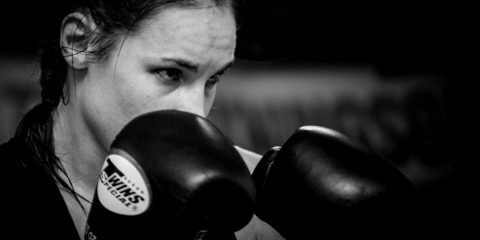 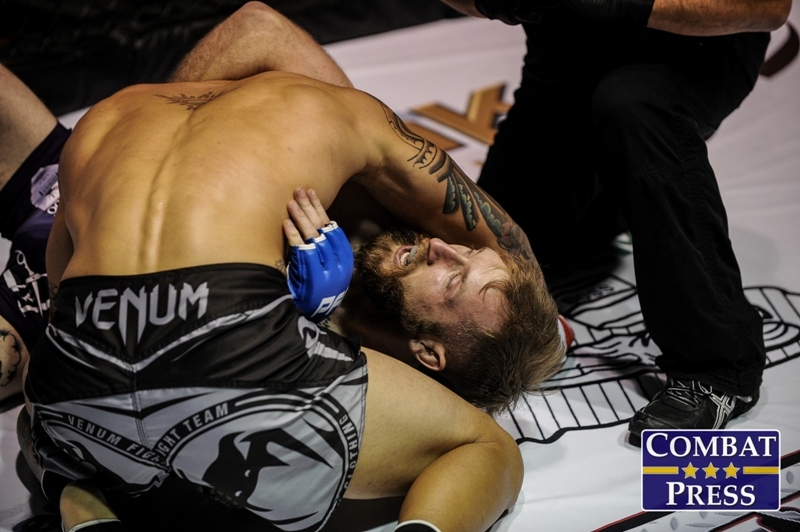 On Friday, Nov. 21, Colorado’s Prize Fighting Championship hosted its seventh event dubbed Rock “N” Rumble from the National Western Complex in Denver. 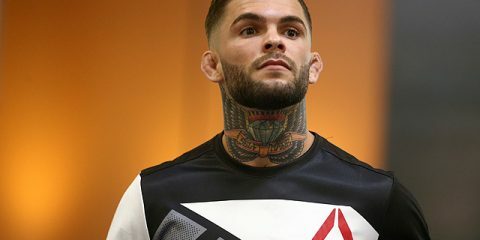 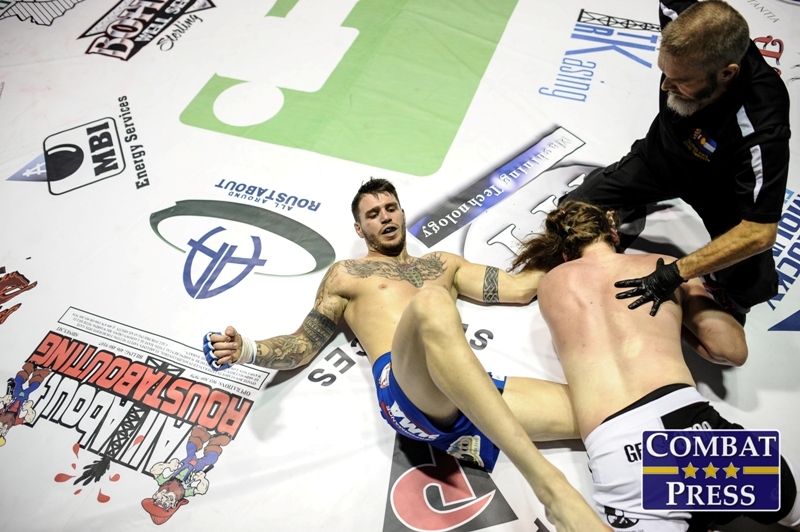 In the night’s main event, UFC veteran Chris Camozzi looked to get back in the win column against former Bellator tournament combatant Jeremy Kimball. 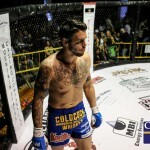 The 28-year-old Camozzi entered the contest riding a four-fight skid that saw his UFC tenure come to an end for a second time. 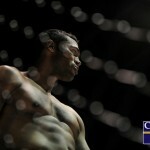 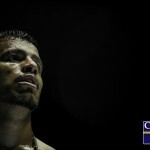 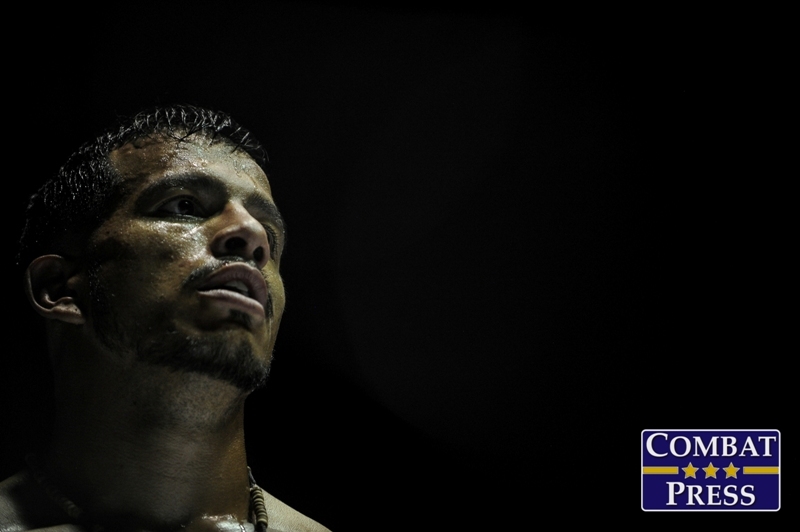 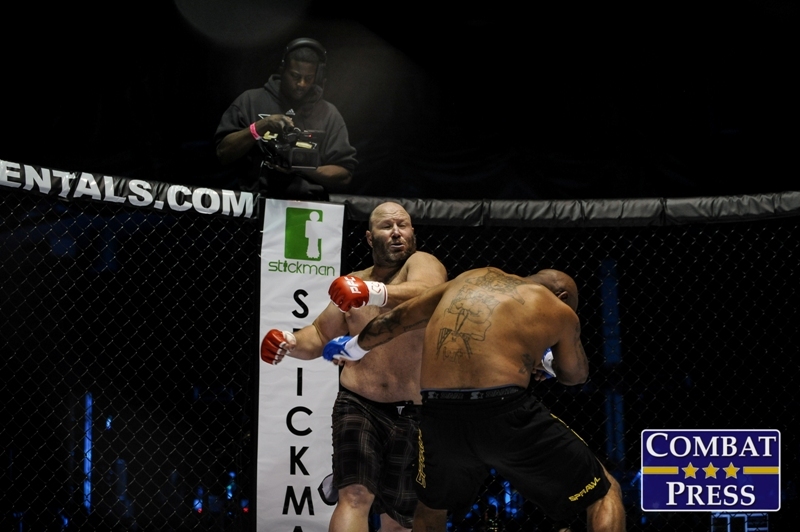 However, the Factory X product fell by split decision in each of his last two contests. 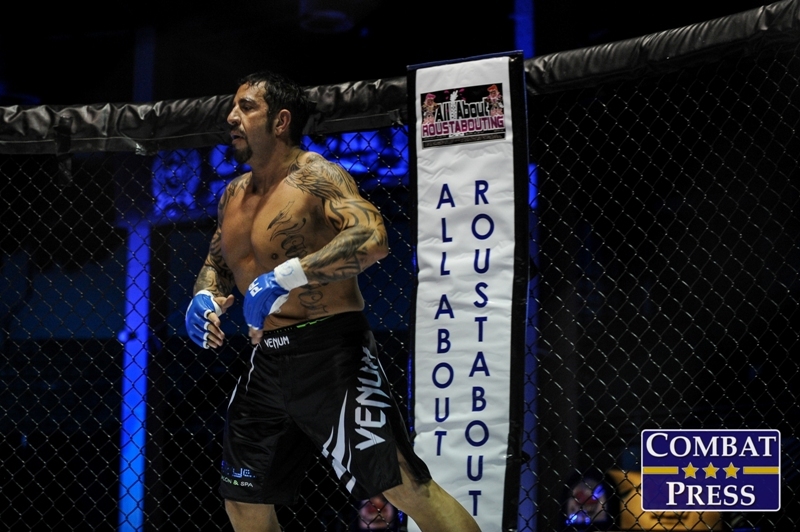 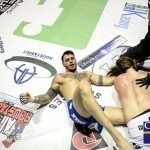 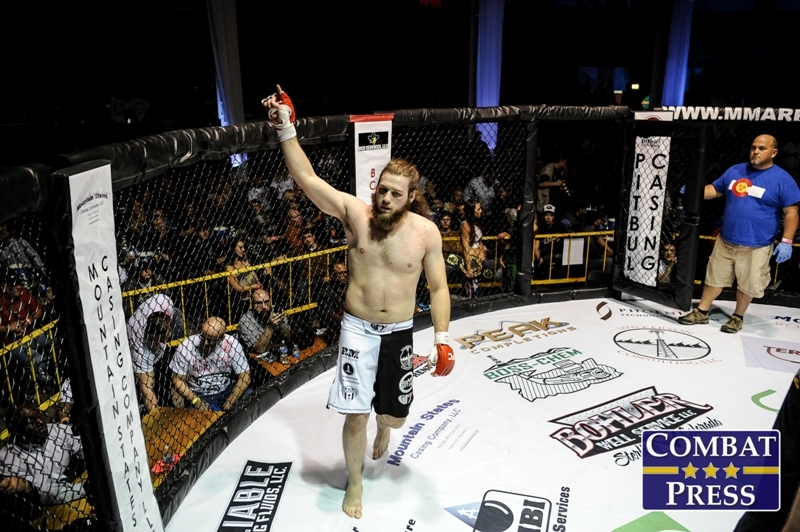 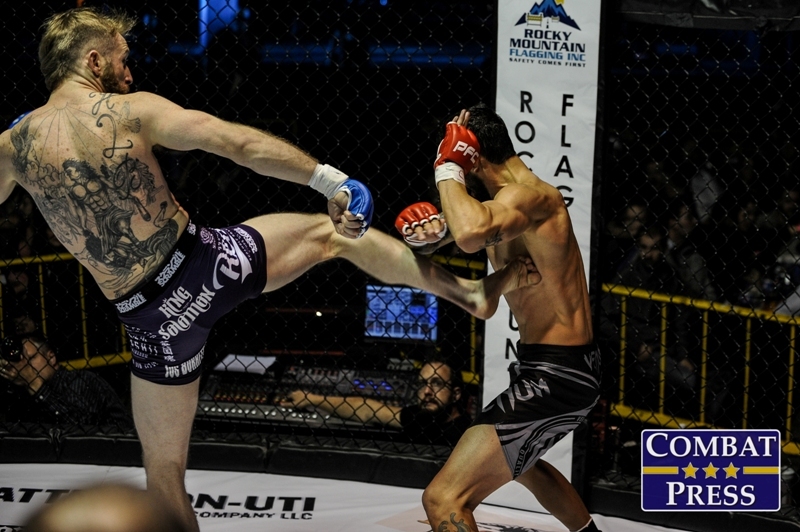 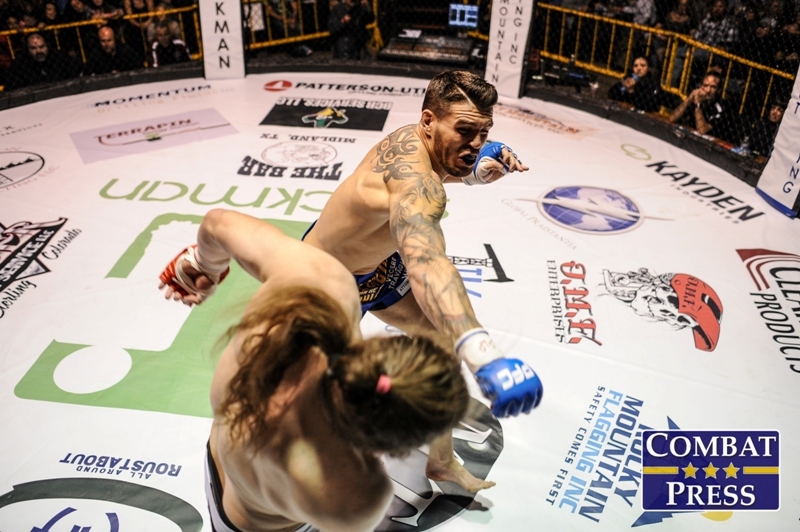 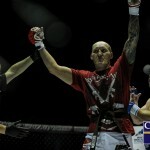 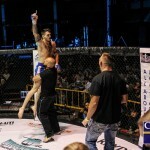 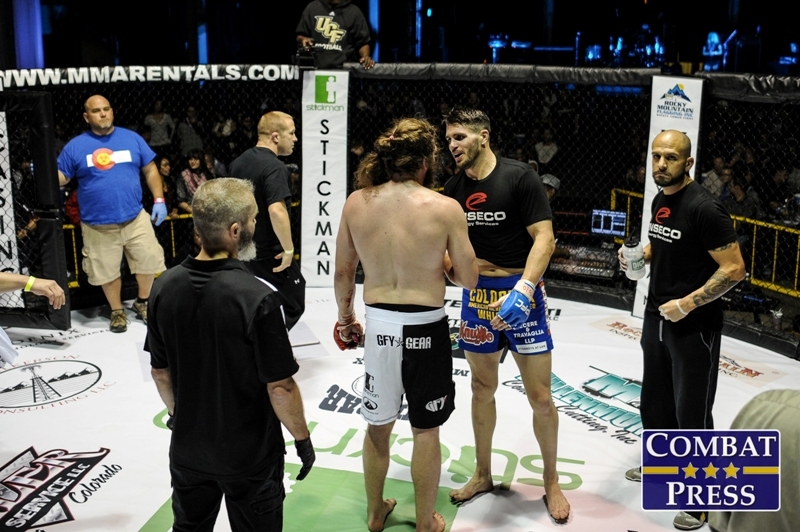 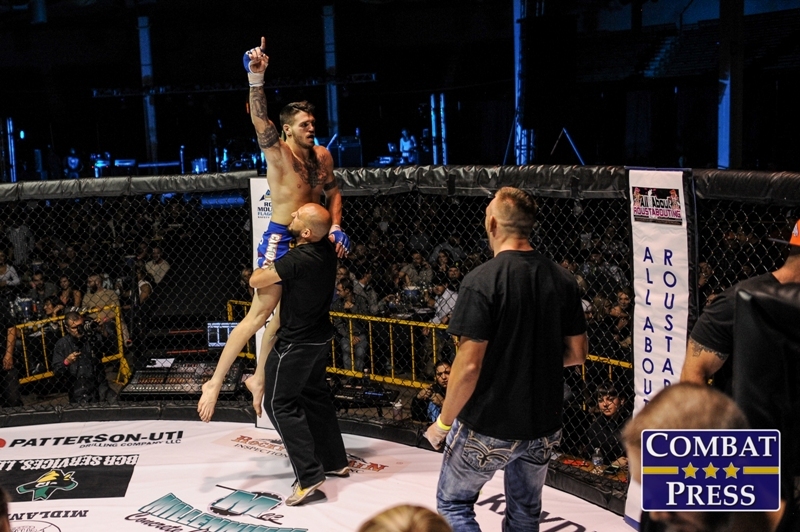 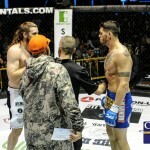 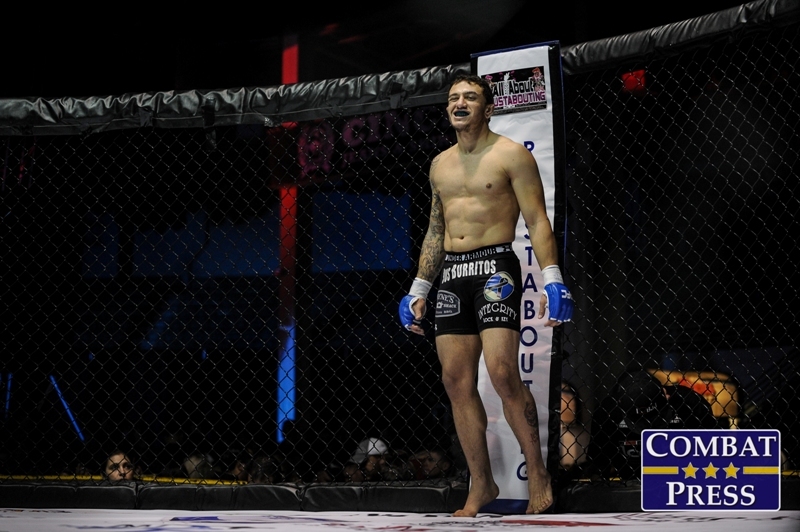 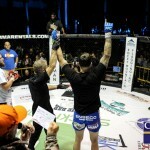 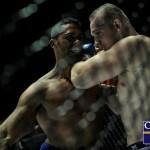 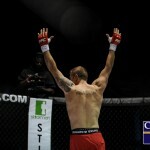 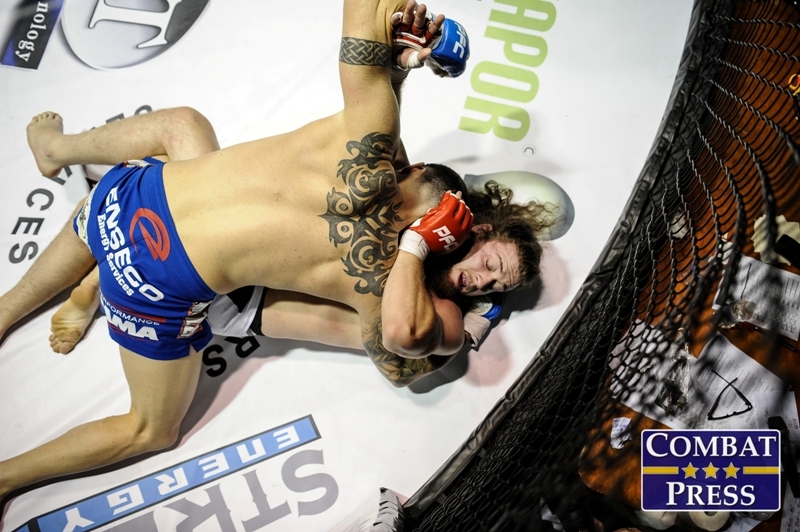 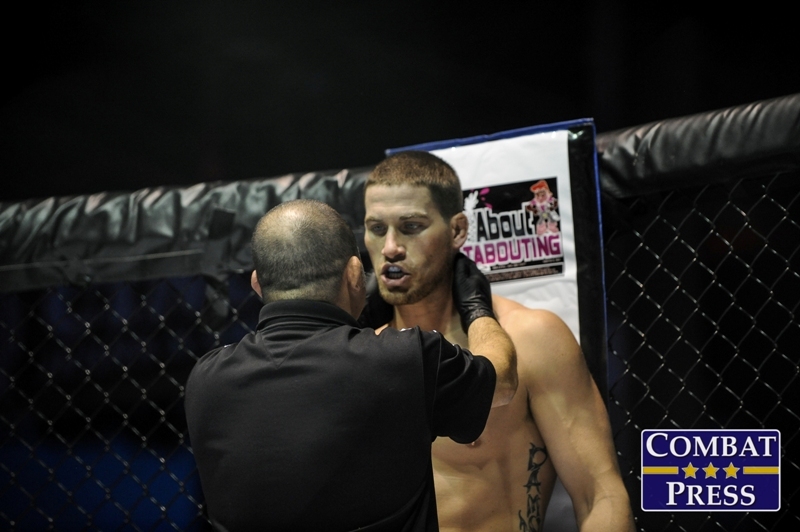 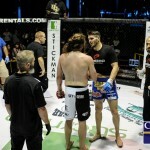 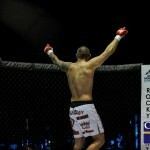 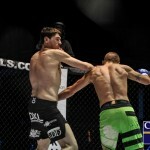 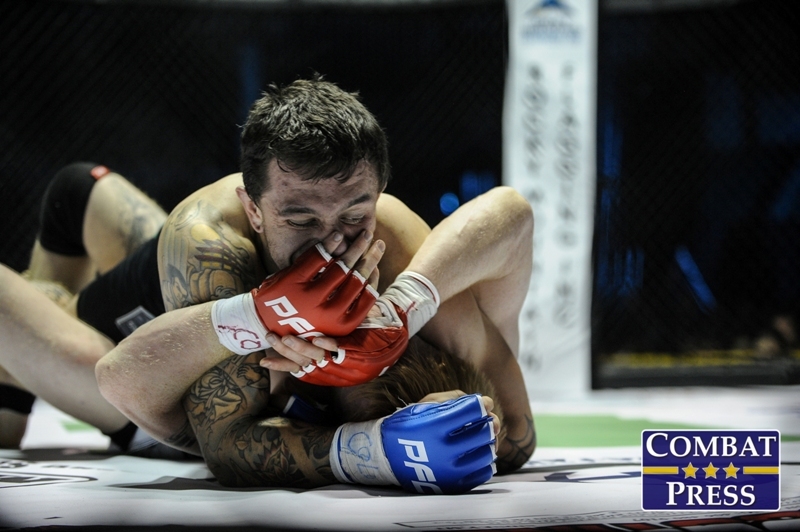 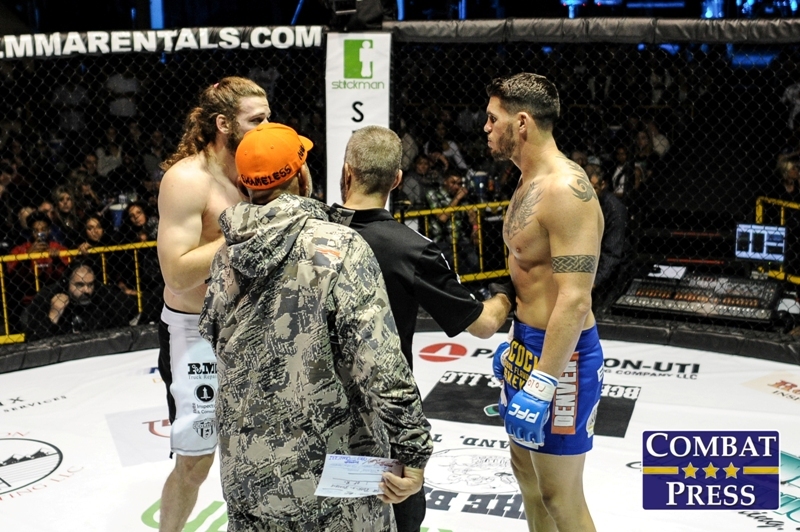 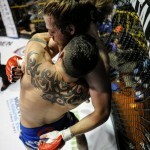 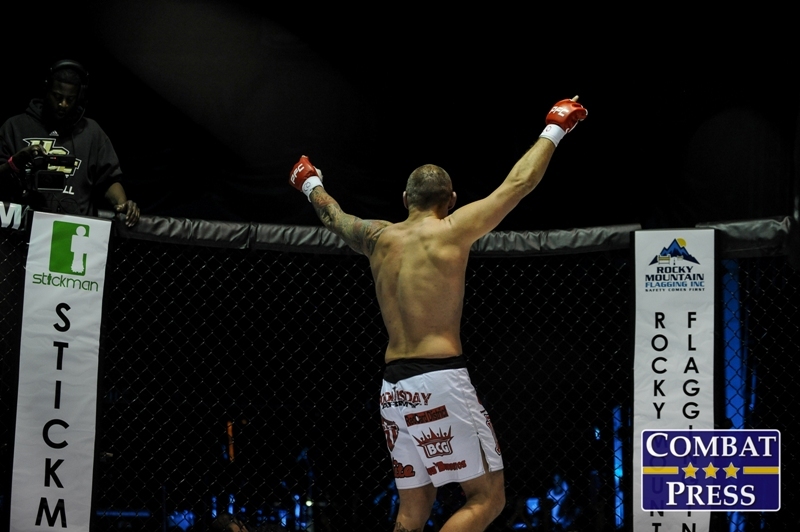 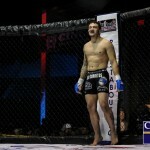 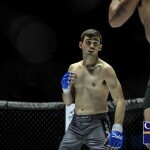 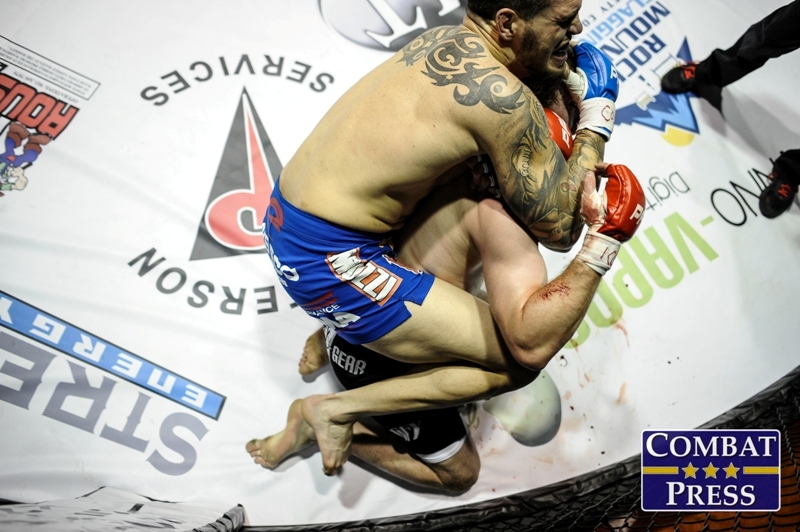 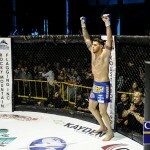 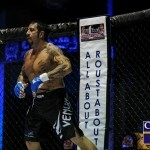 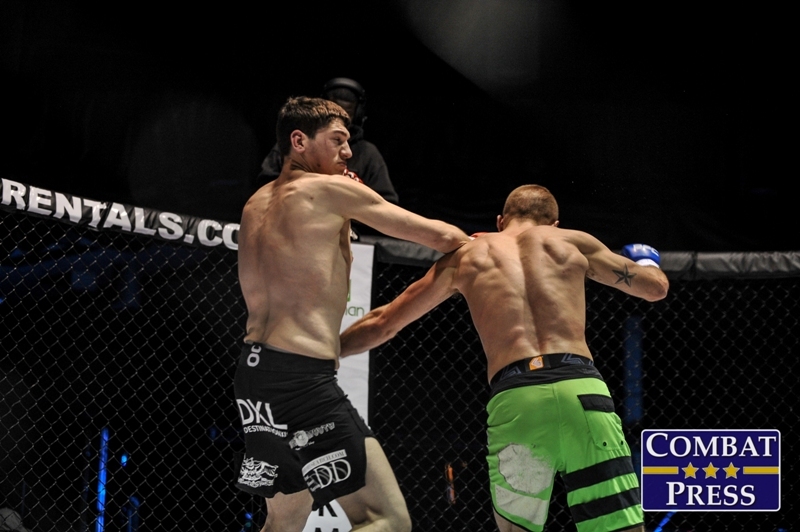 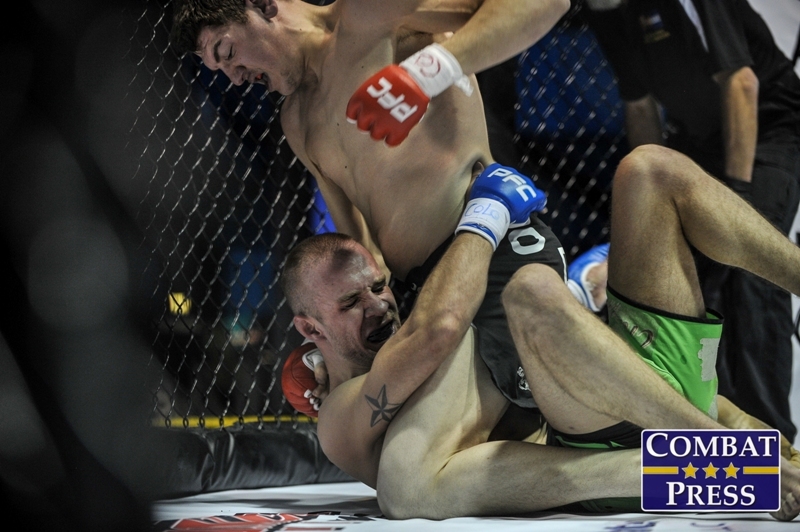 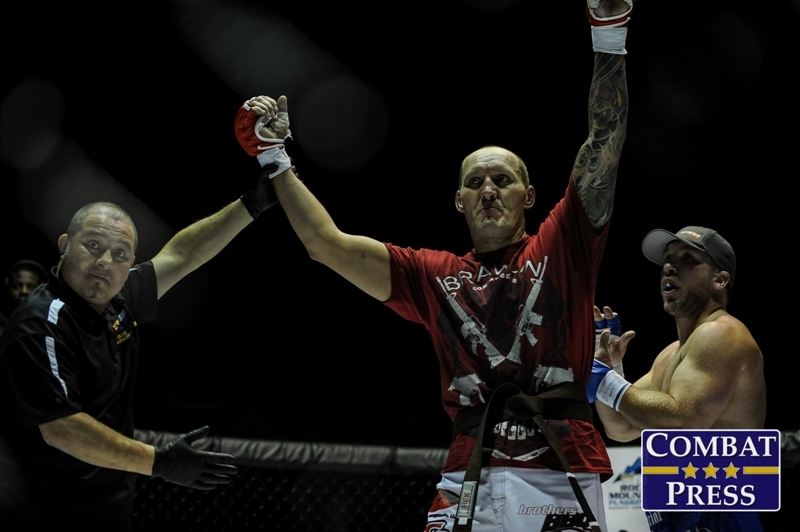 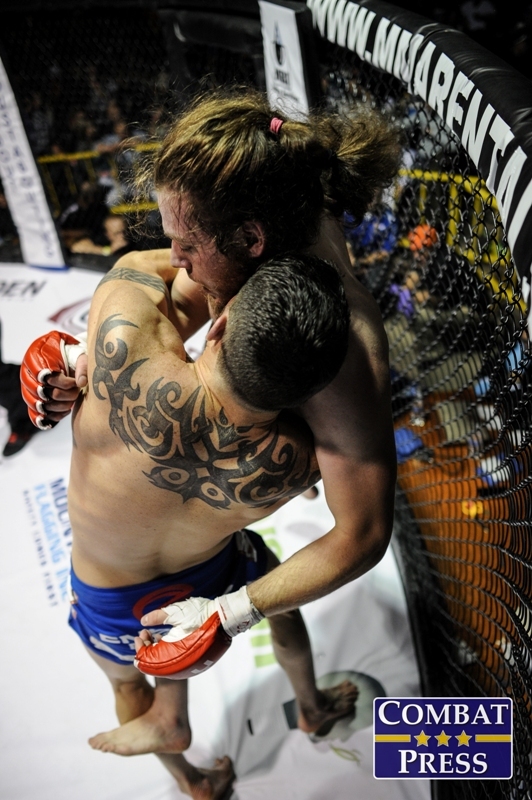 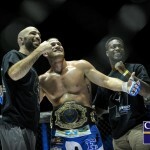 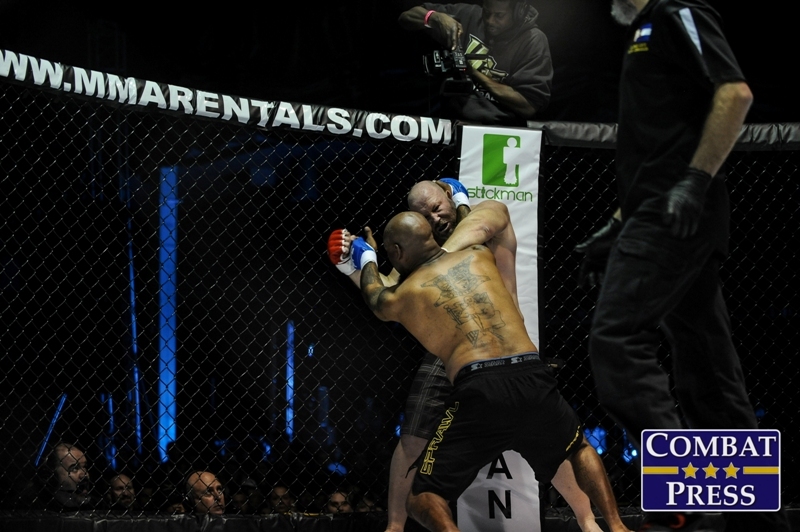 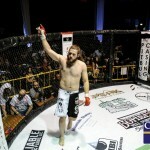 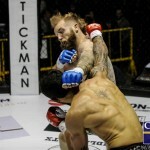 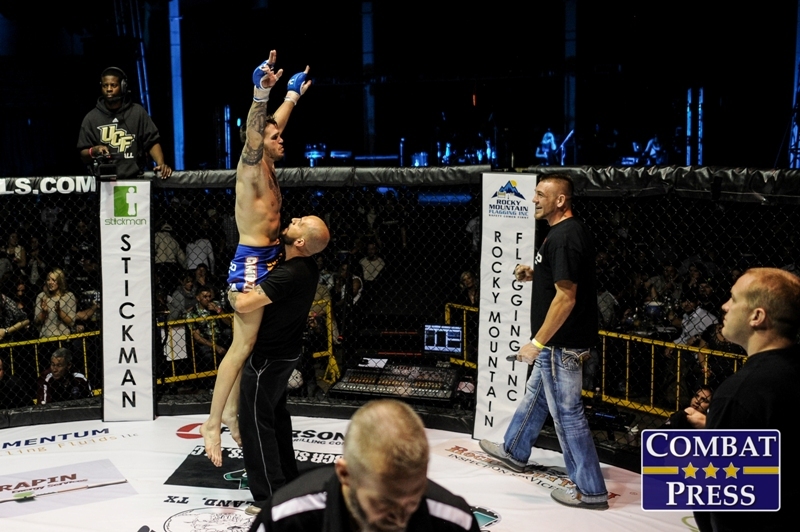 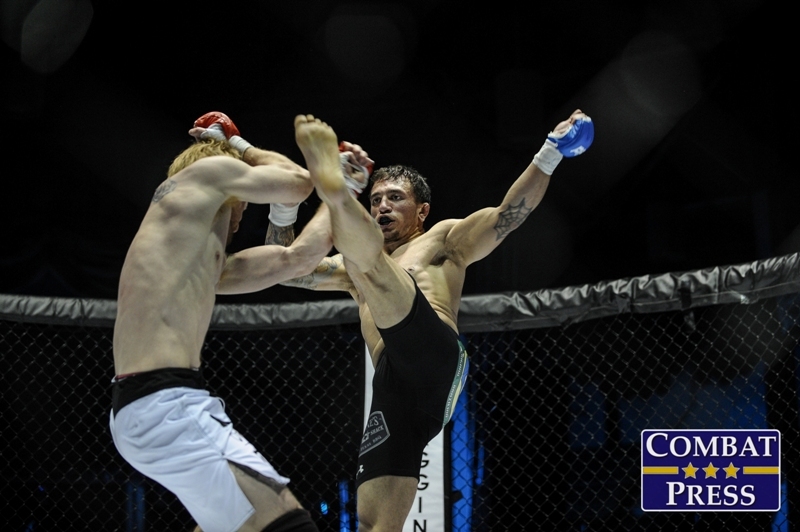 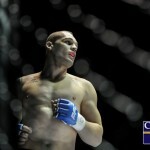 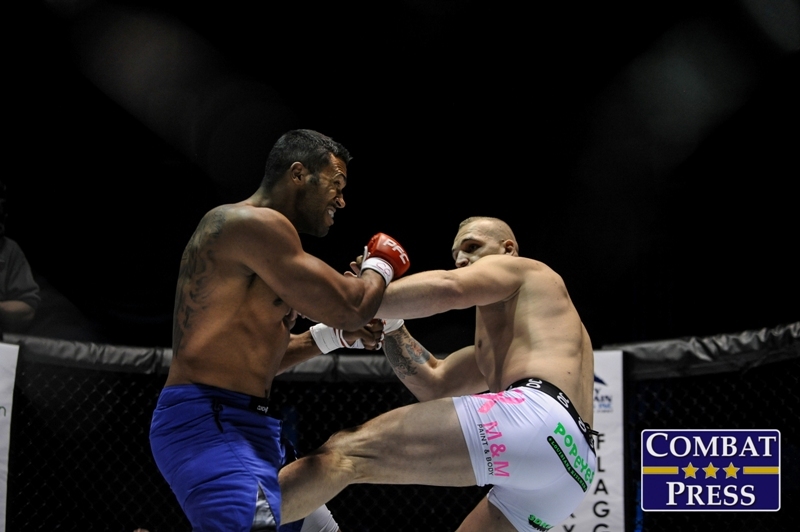 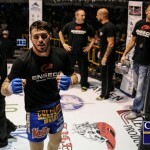 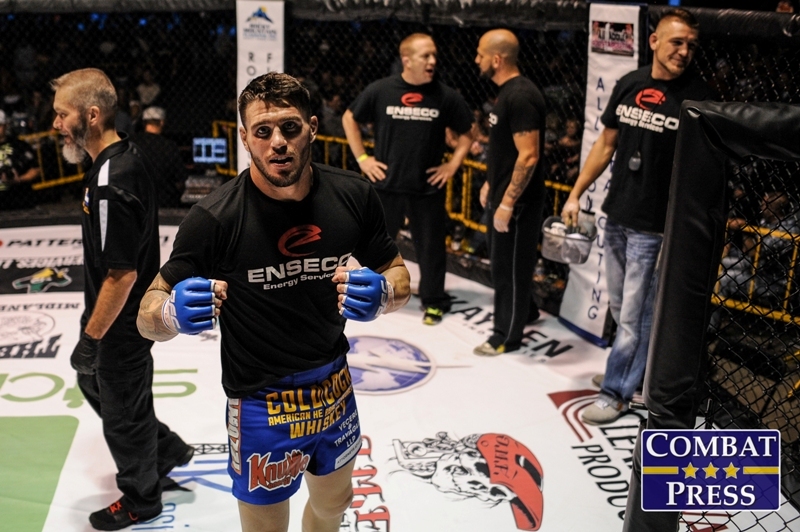 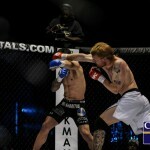 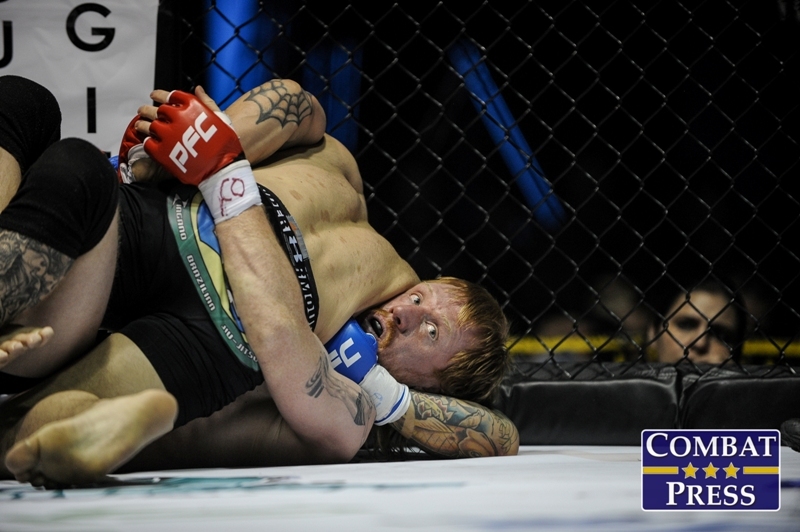 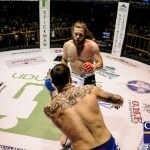 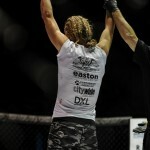 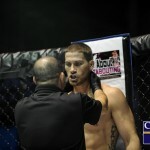 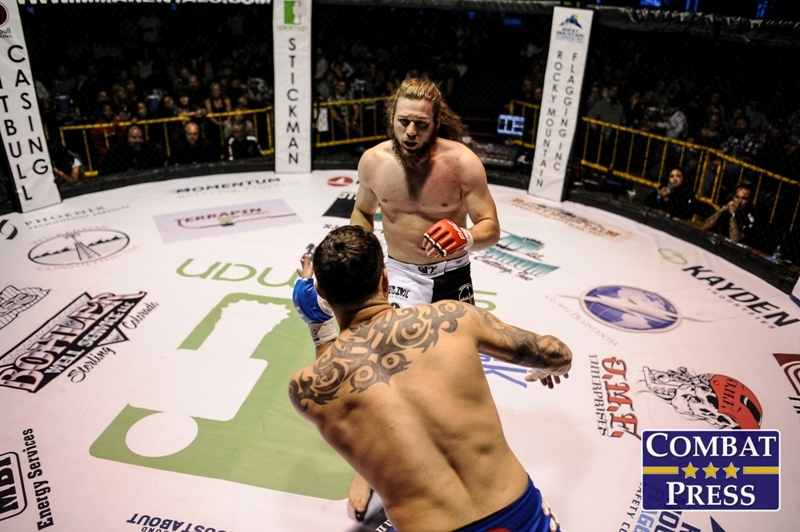 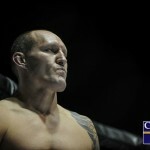 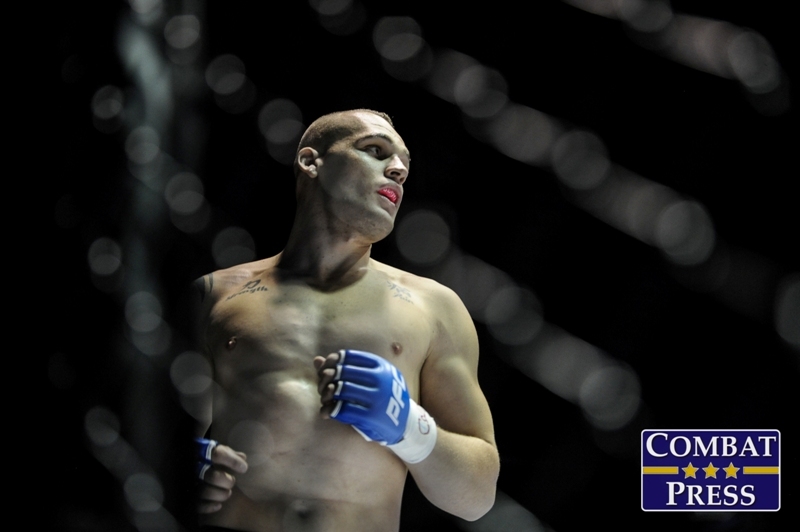 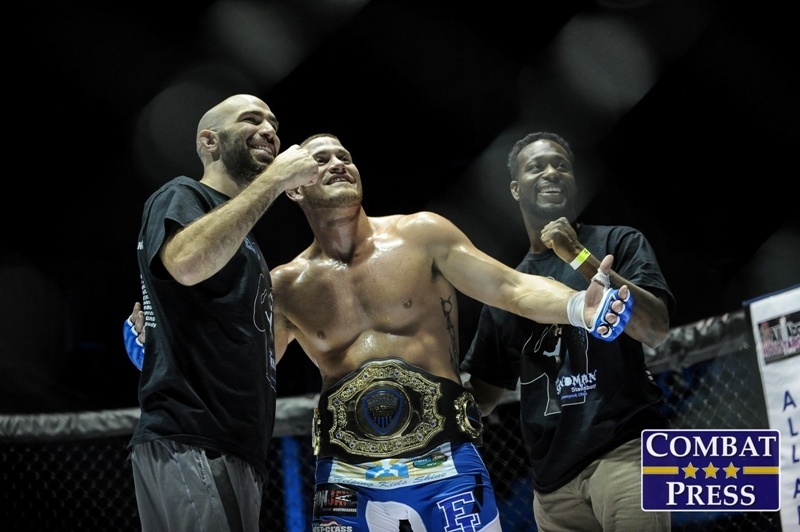 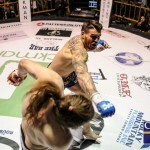 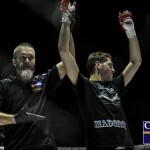 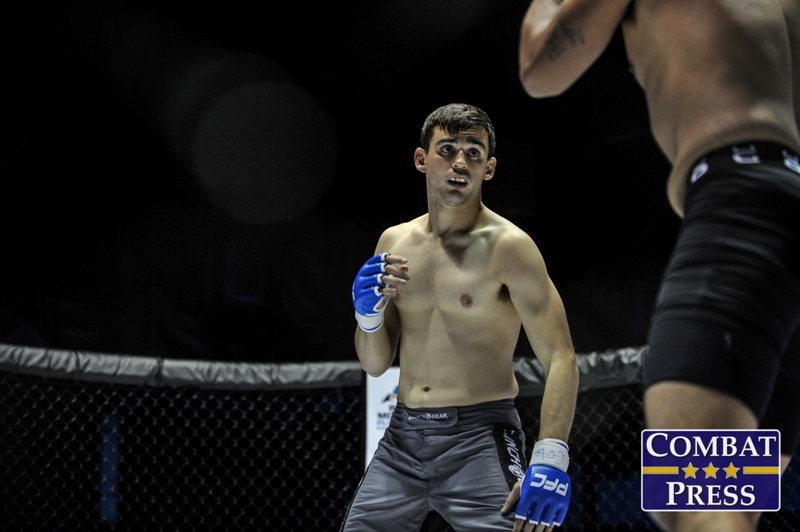 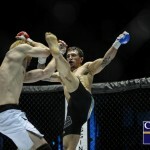 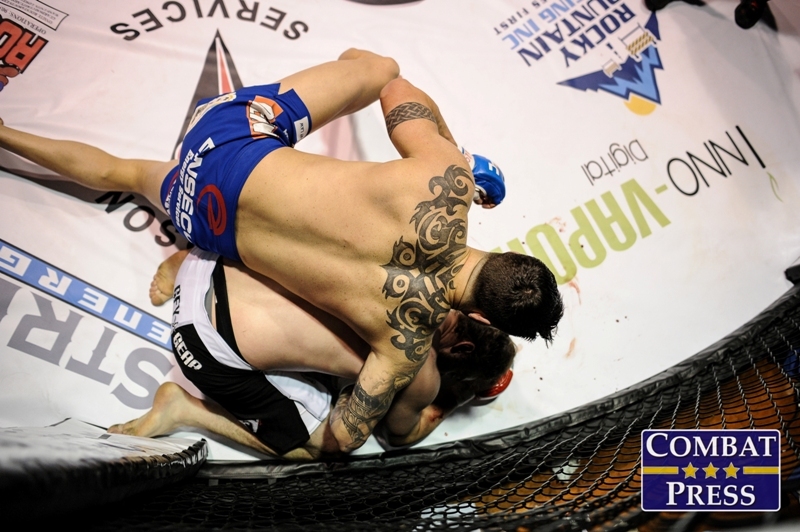 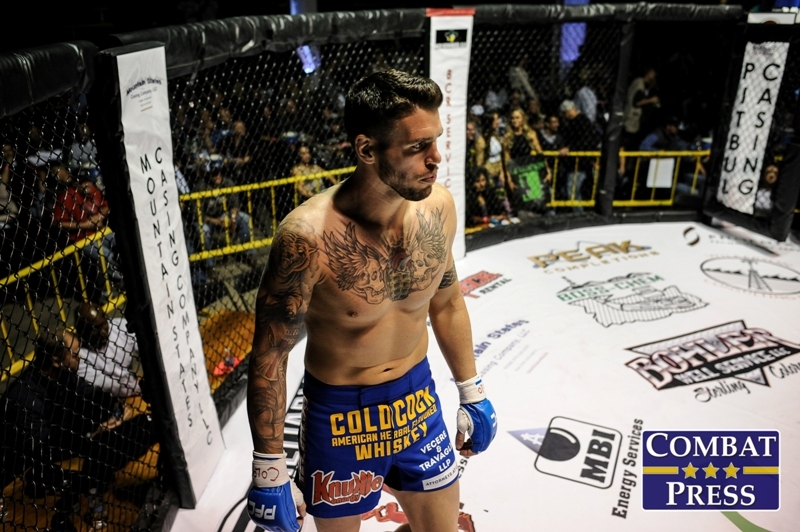 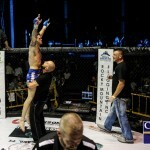 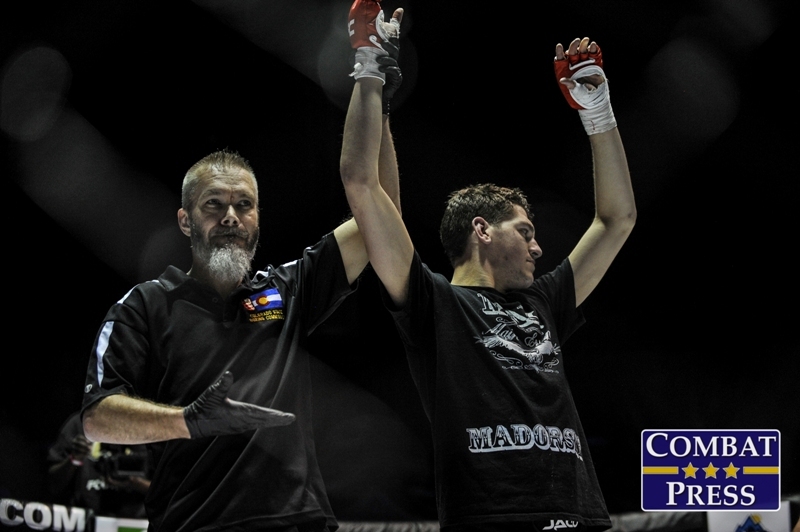 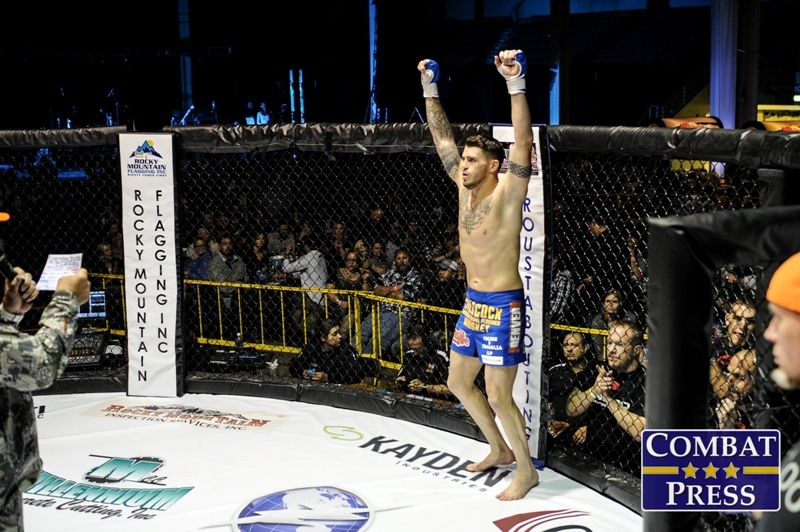 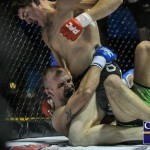 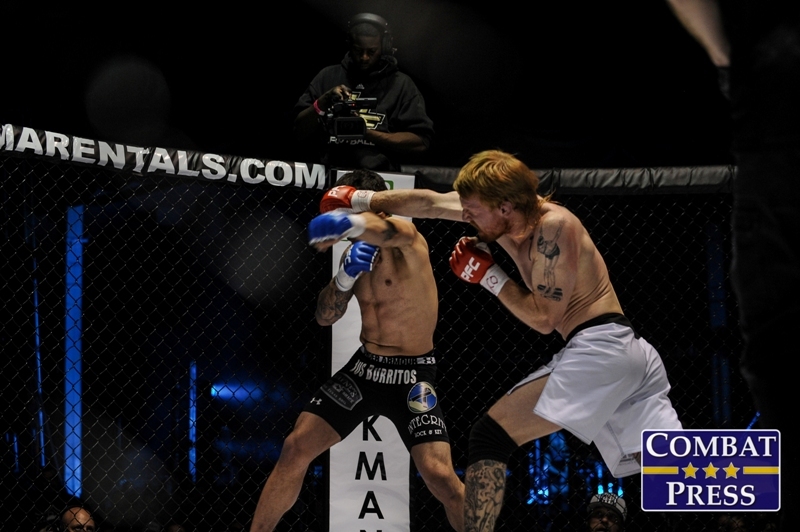 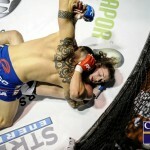 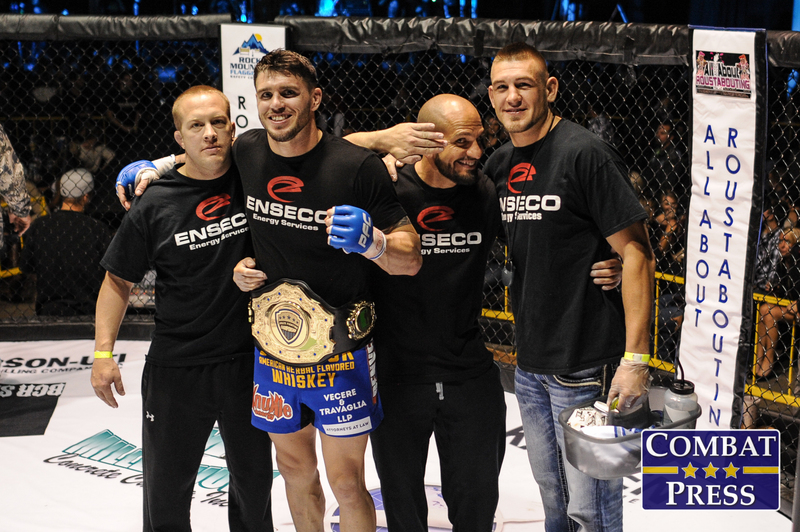 Camozzi went 6-6 inside the Octagon during two separate stints and looked to earn a third with a victory over Kimball. 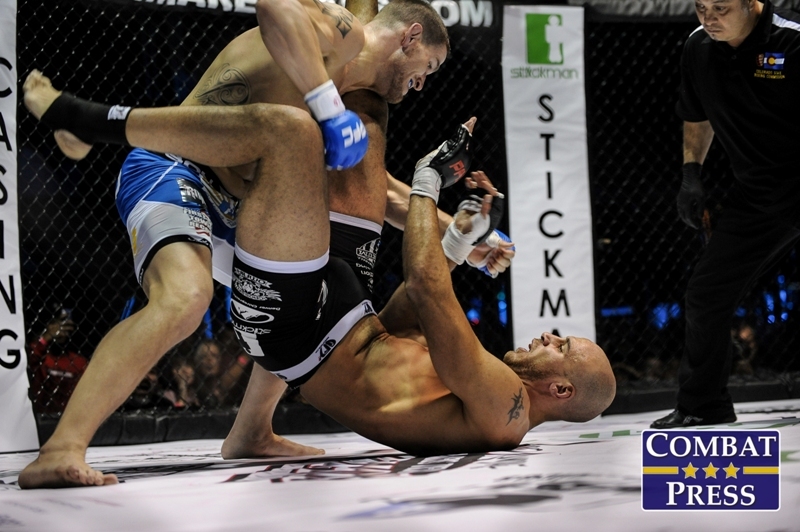 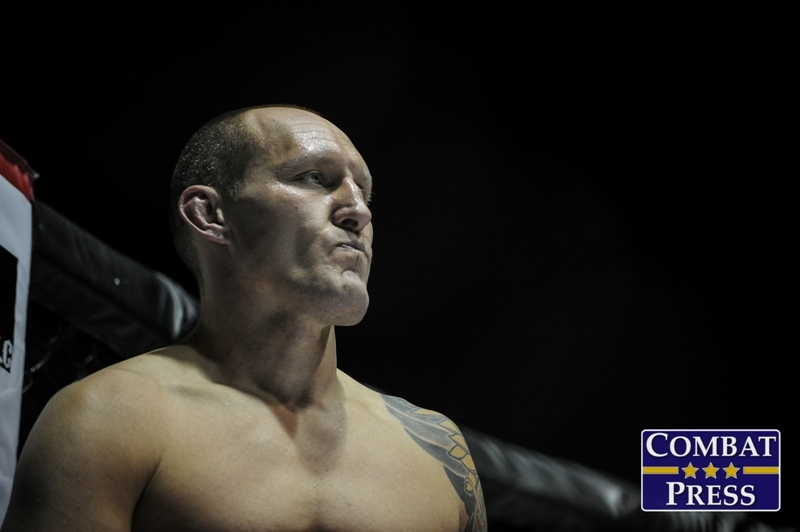 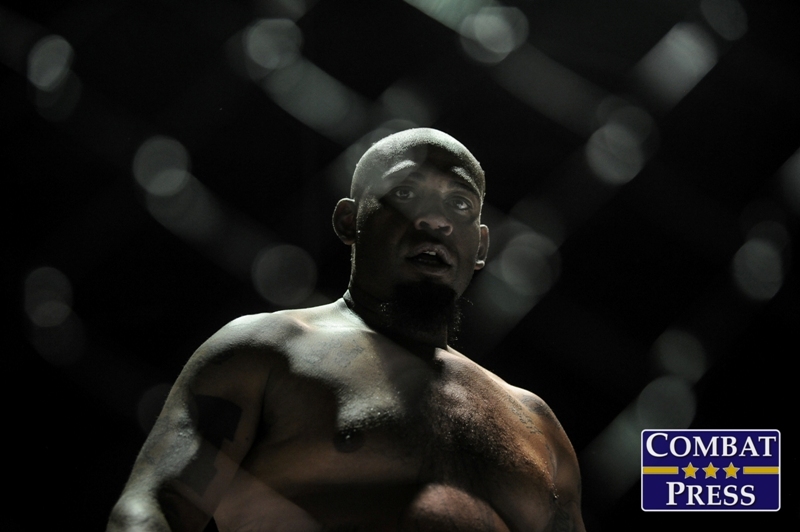 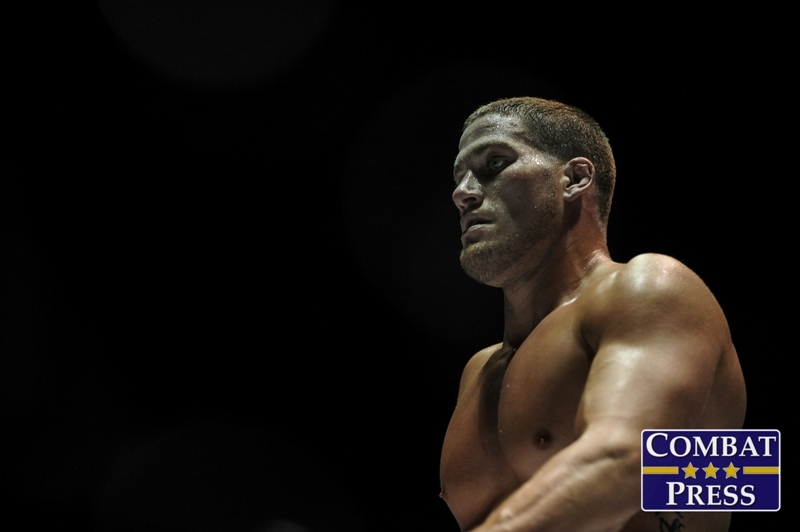 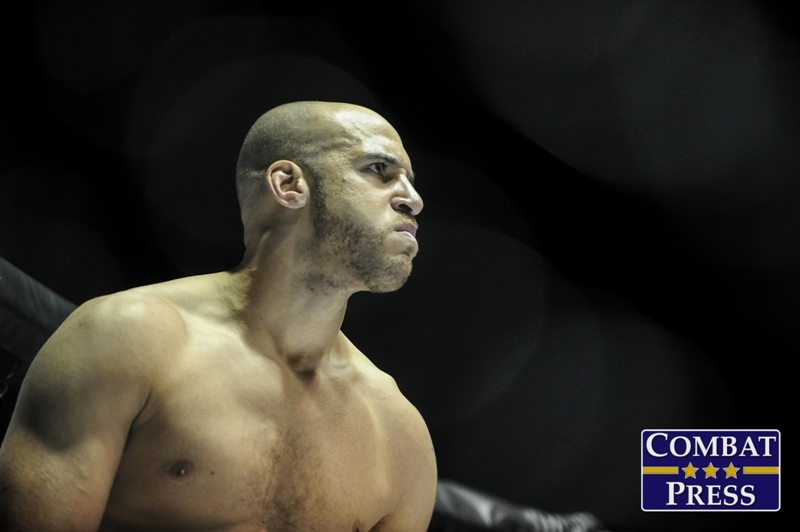 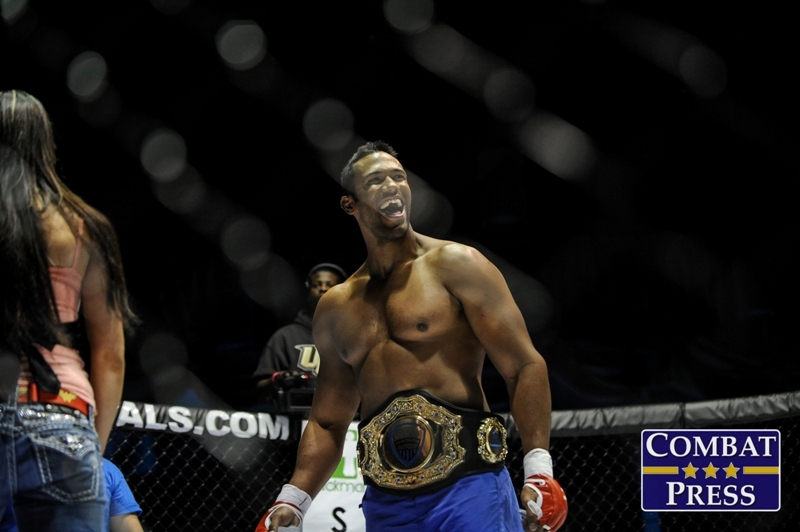 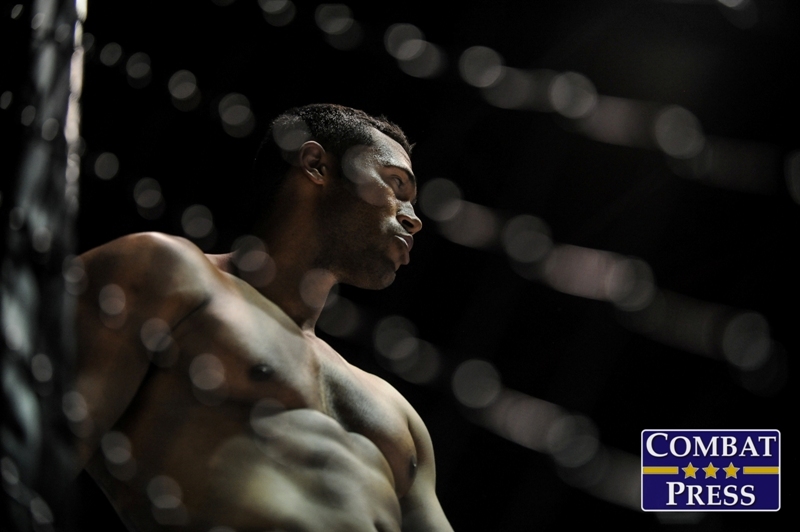 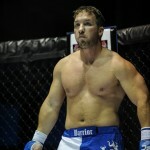 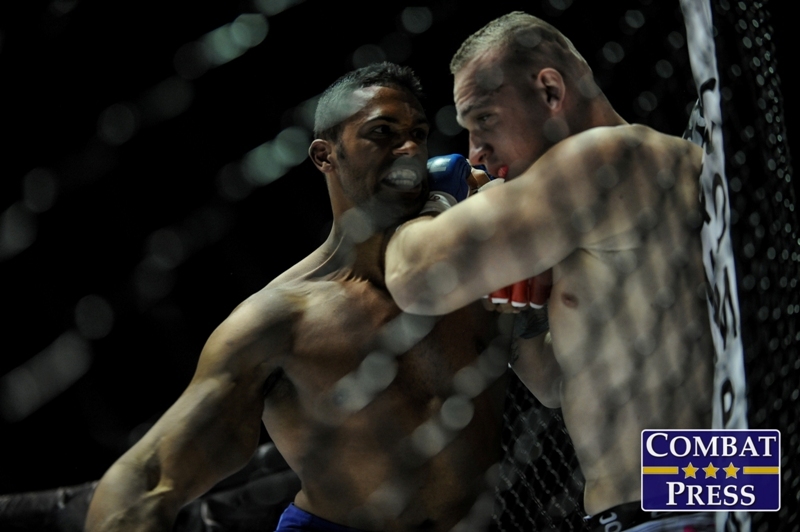 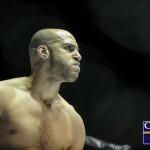 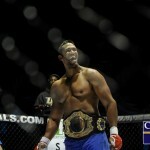 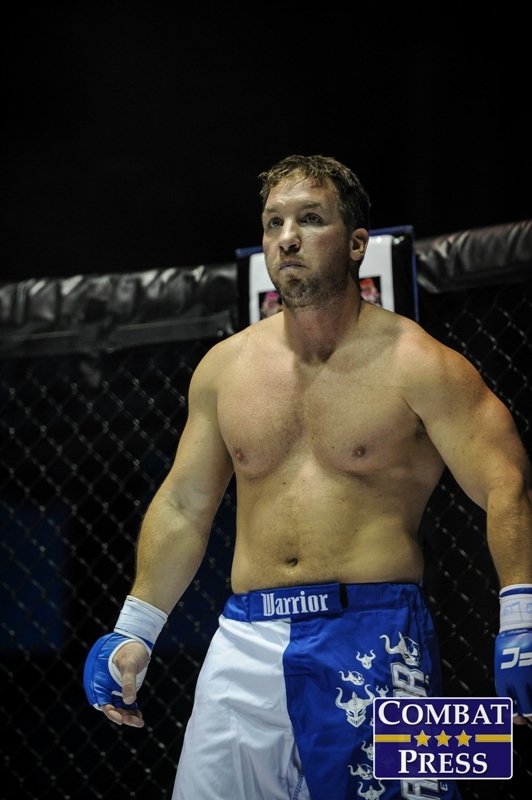 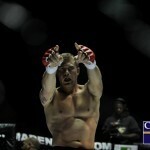 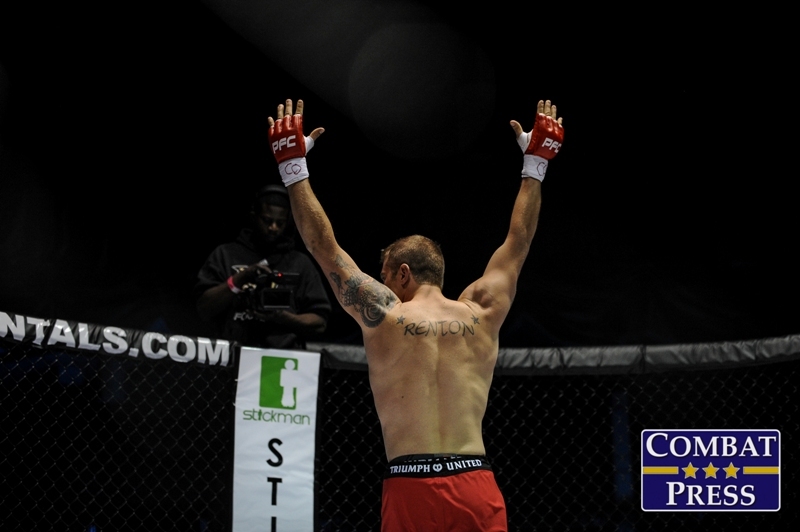 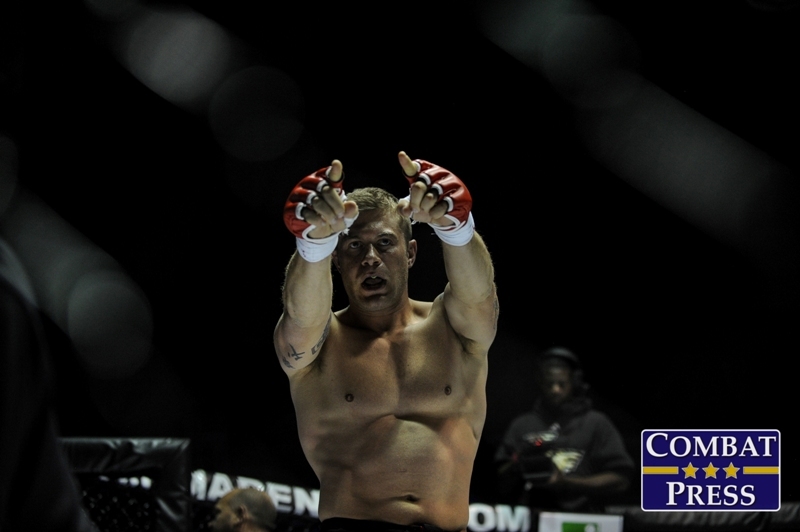 Kimball, meanwhile, saw a six-fight winning streak snapped last September against Perry Filkins at Bellator 98. 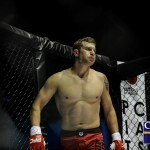 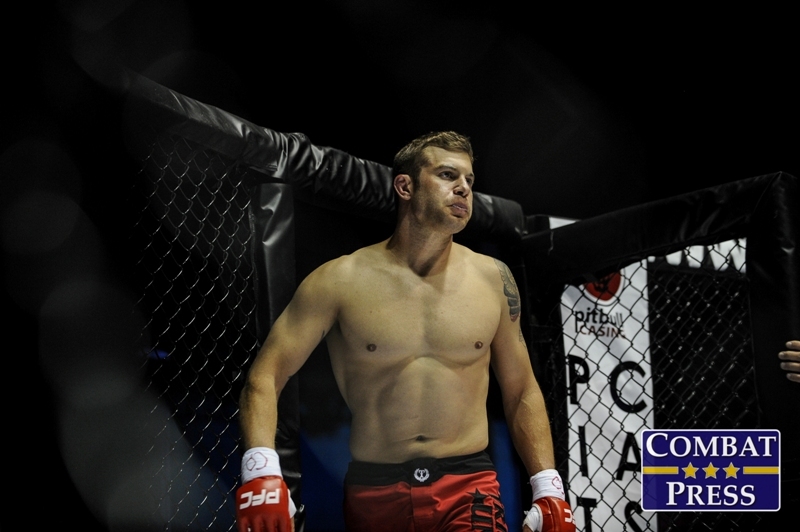 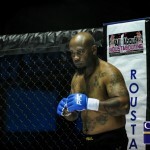 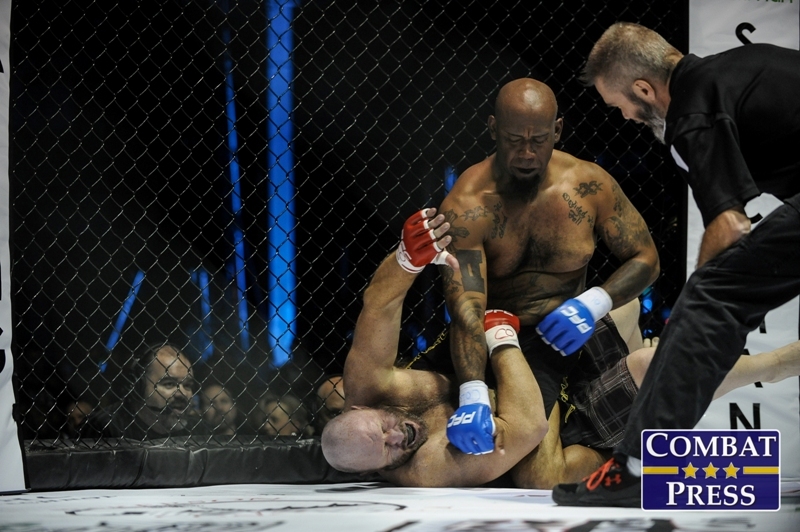 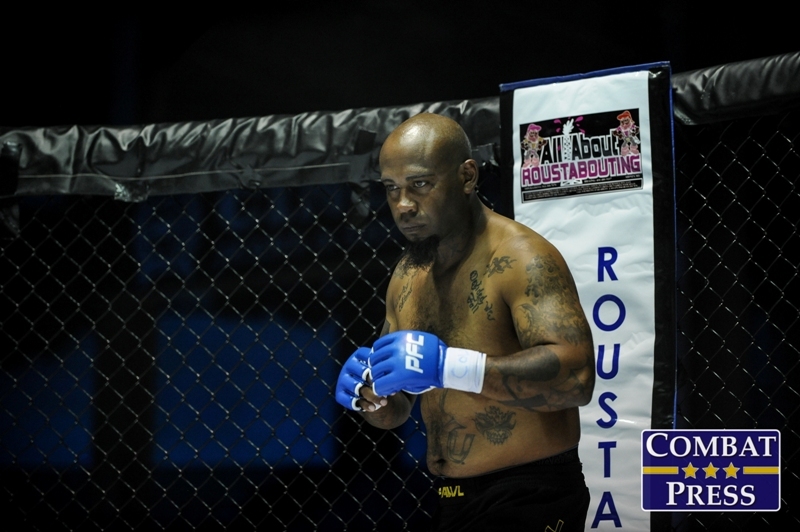 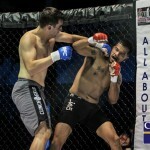 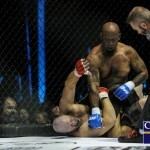 The Team Wildman product was eyeing his third career win over a UFC veteran, having bested Drew McFedries and Tommy Speer previously. 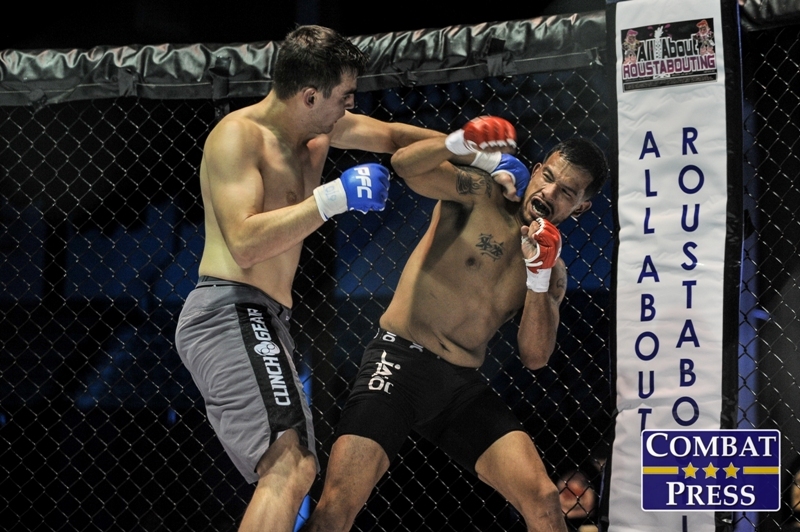 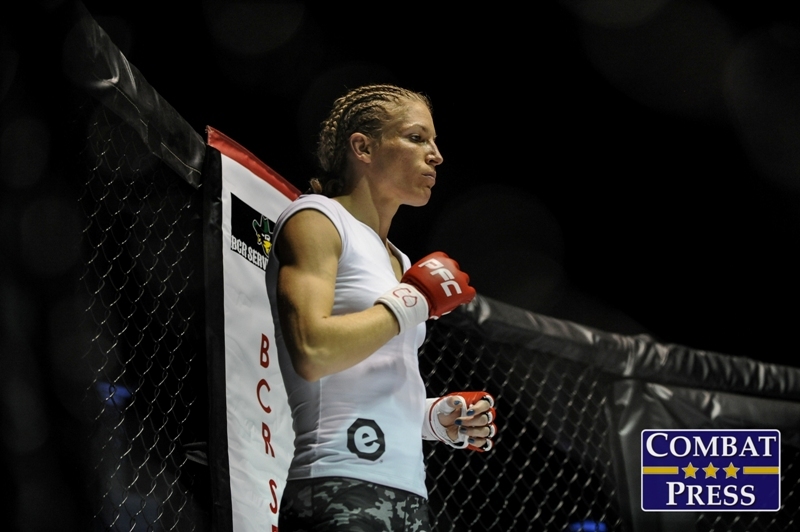 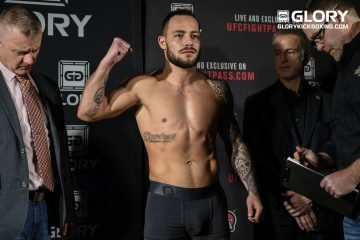 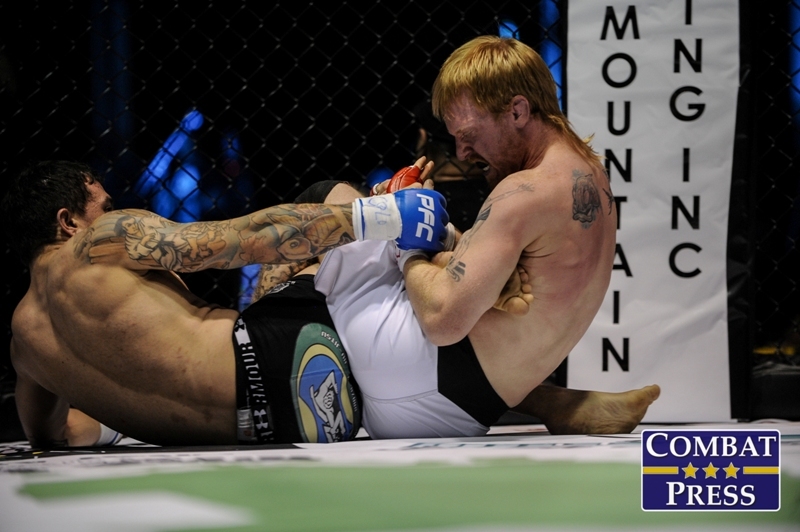 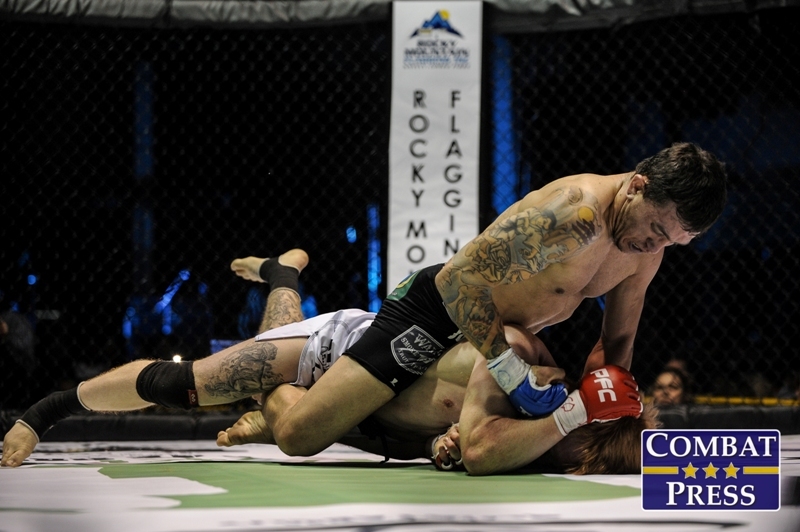 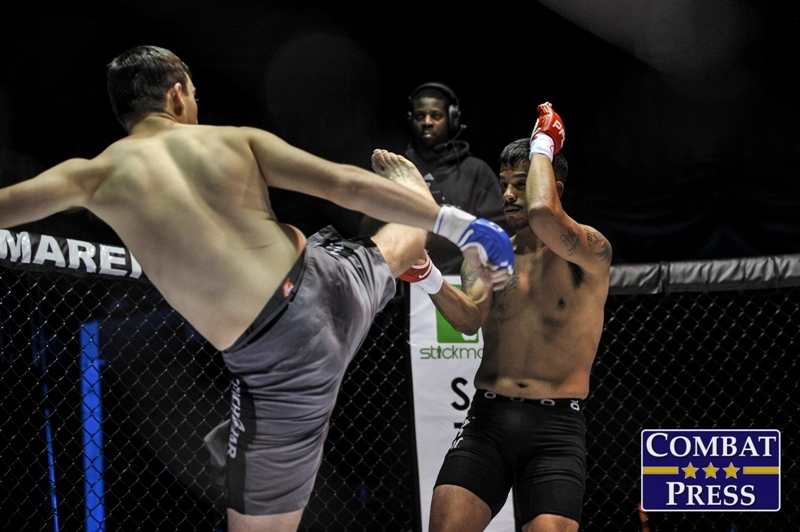 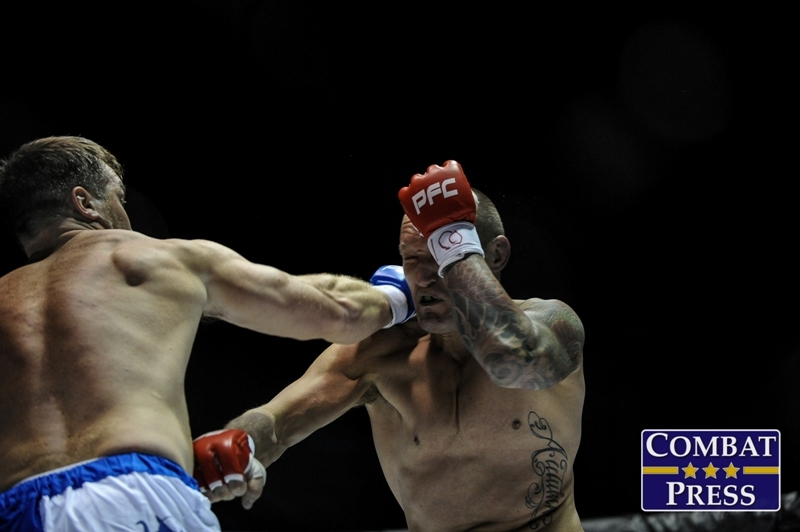 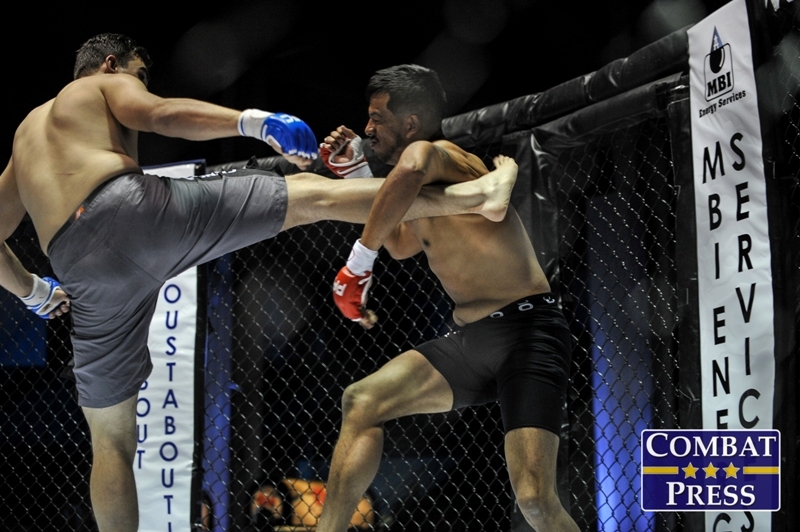 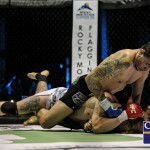 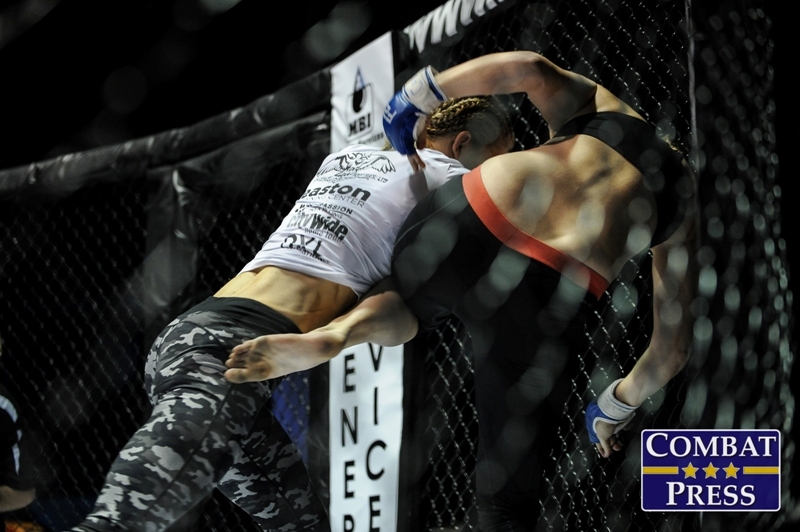 The 12-fight event, which also featured a performance by the band P.O.D., kicked off at 6:30 p.m. MT with eight amateur contests and four professional bouts. 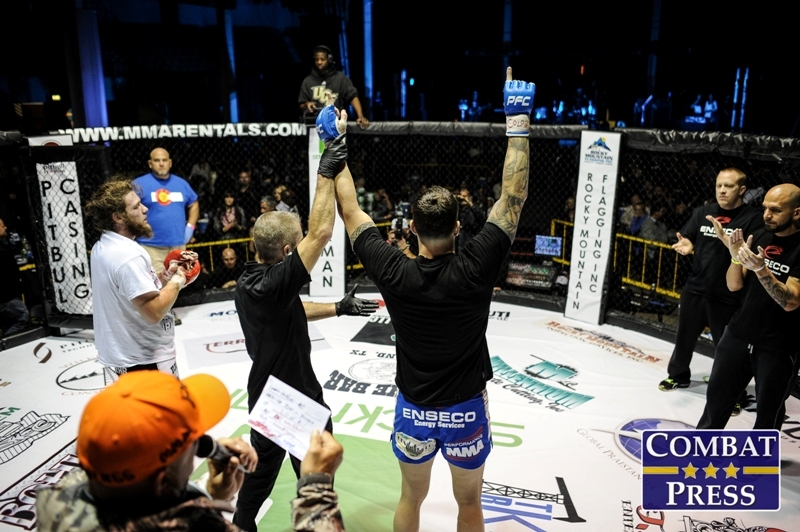 For the full results and recap of the event, click here.